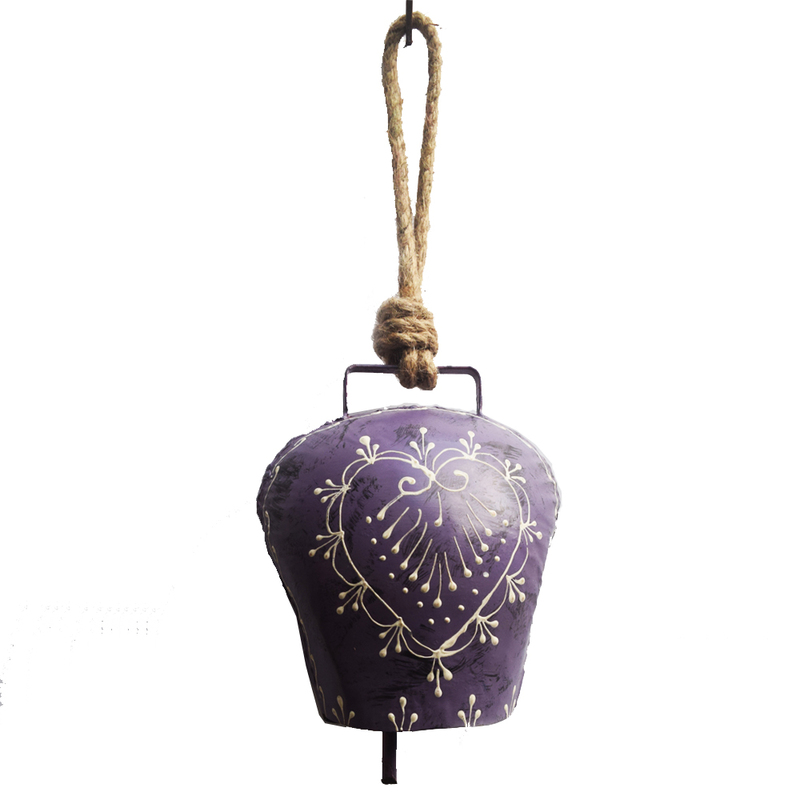 Fancy yet sophisticated to look at, a metal wind bell like no other. Enjoy the sounds of nature with this metal wind bell. Easy to hang, this baby is not only pleasant to look at but imparts soft Read More..peaceful sound too. With a purplish hue and exquisite flower painting, this one can blend well with any space you have at home or at work. Show Less..